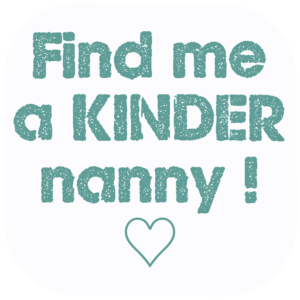 Kinder Nannies Agency has close contact with Italy and Italian nanny agencies. 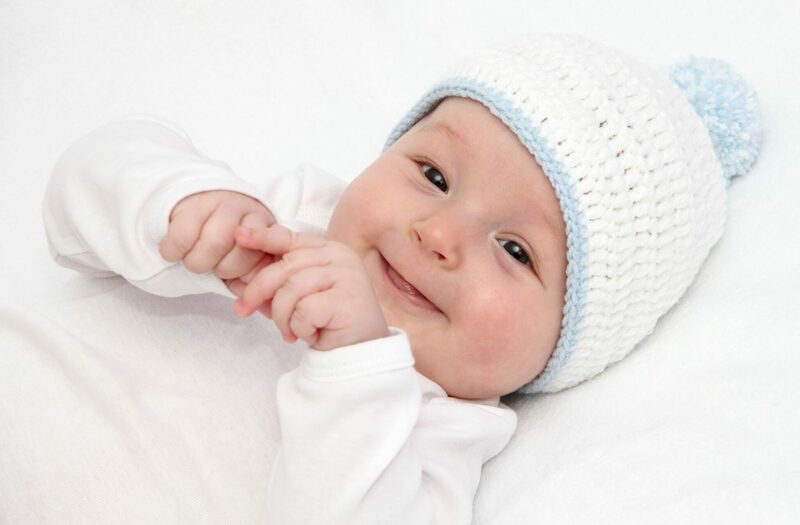 In addition to the nannies on our books, we work with partners in Italy. 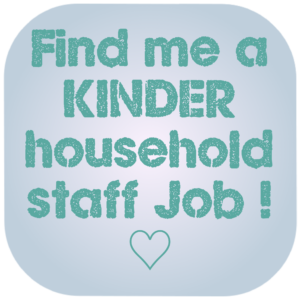 Therefore we are able to source top calibre Italian Nannies for you, whether you live in London, UK, Switzerland, Germany, Caribbean - wherever you are! Our Italian speaking Nannies, bambinaia, come originally from Italy, and some have since settled abroad permanently or semi-permanently. They may already live in your town! 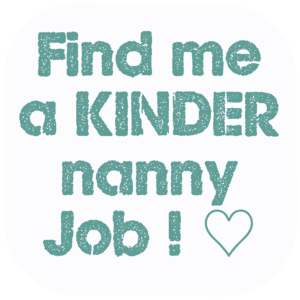 The nannies are educated and speak a reasonable level of English and sometimes a further 3rd language in addition to Italian. Ask us about an Italian baniaia for your children. 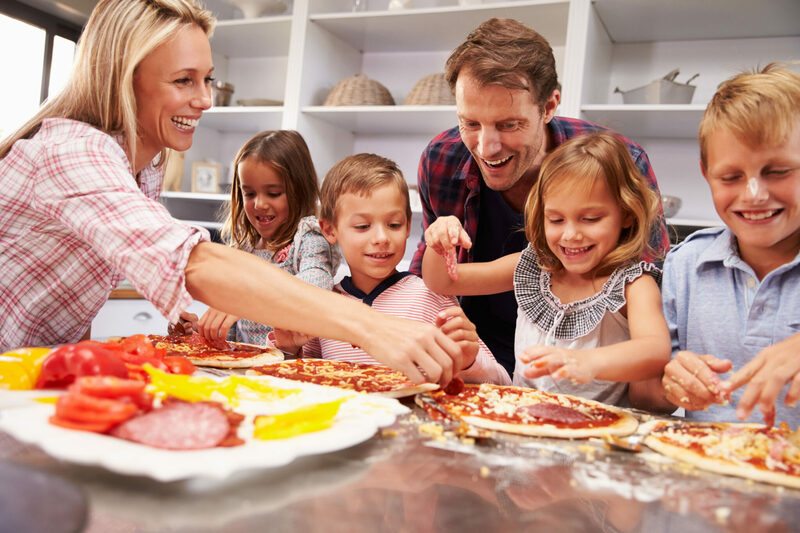 Talk to one of our friendly consultants about the possibility of finding an Italian speaking Nanny for your family. 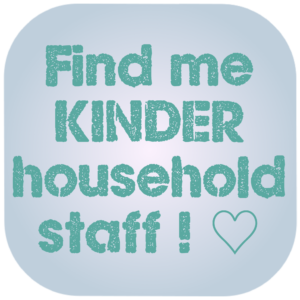 Register for Free, in minutes; Then relax and let us find suitable Italian Nannies for you. Register here > No fee to register!